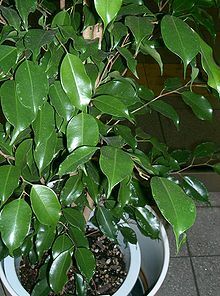 Ficus Elastica ‘decora’, more commonly known as the Indian Rubber Tree, is an evergreen shrub that is indigenous to Southeast Asia, mainly between India and Indonesia. 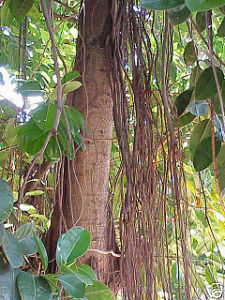 Ficus Elastica is a member of the fig family and a relative of the Sacred Fig (Ficus Religiosa) and Banyan tree (Ficus Benghalensis). The roots of this plant are particularly strong and durable. In India, the live roots, which can have a lifespan of several hundred years, have long been used over waterways as bridges. Indoors, Ficus Elastica is known for removing toxins, particularly formaldehyde, from the air. As a result, it has become quite popular in households for more than just its decorative appeal. A full-grown Ficus Elastica can reach a height of 130 feet in the ideal environment. Its large canopy makes it an ideal shade plant. Elastica’s leaves have a green to green/yellow coloring with an oval shape. 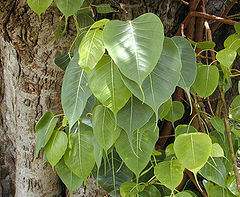 The full-grown plant has leaves at roughly four inches in length. They develop in a sheath at the apical meristem (the part of the plant where growth can take place). 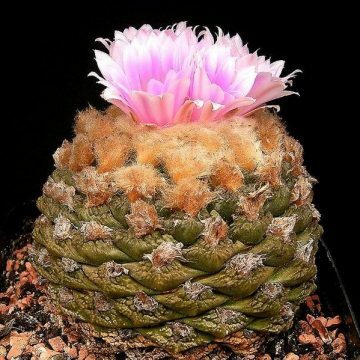 Its flowers are a reddish pinkish color and do not give off a strong fragrance. Elastica is an easy-to-grow, durable plant that requires less light than most species. It can also exist in relatively cool temperatures. It is essential to use a soil that is well-draining and to avoid over-watering. This is a common cause of failure. The plants are known to grow up to ten feet indoors, so the proper upkeep may be needed depending on one?s height preference. Cutting back growth will not harm the plant as it is resistant to pruning as well as drought, pests and disease. 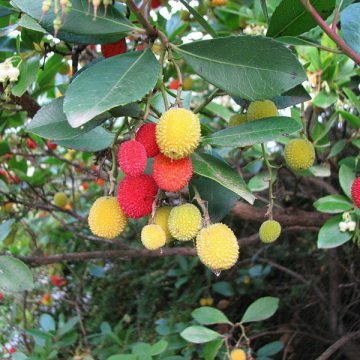 It should be noted that Ficus Elastica is mildly toxic. Although it is not a high-risk plant, growers should still exercise caution with pets in the home. Growing information: These seeds are dormant, so germination will be stubborn and irregular by nature. Soak the seeds for 24 hours, then place in the fridge for 1-2 months. The seeds should be scattered on the surface of your potting mixture. Keep them damp and provide filtered sunlight at about 70-80 degrees Fahrenheit. The seeds need light to germinate, so do not cover them. Seeds may take more than one season to germinate. The soil should be garden compost, water permeable and rich in humus. They can be fertilized every 2-3 weeks in the warmer months. 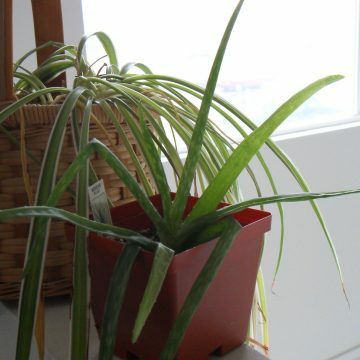 It should be kept in a bright windowsill, but not in complete sunlight. Full sunlight will slows down the growth. Should be kept in a warm room with a temperature circa 68 degrees F, and be given plenty of water. Water established plants only when the soil is dry.